Santa is come in the NEOS office too! 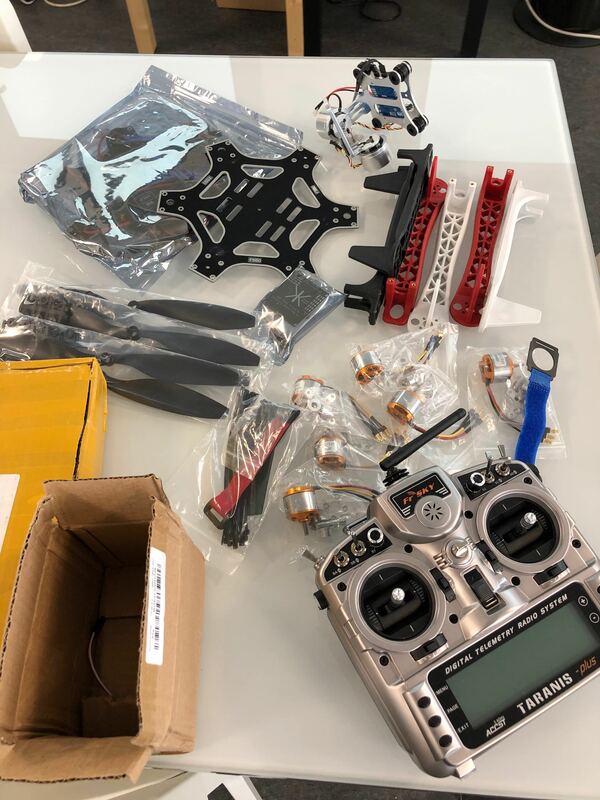 A lot of gifs with all elements of our future Hexacopter. We are very exciting to start assembly and the programming. Our objective is to integrate AI to have an autonomous drone! We can have ambition even if it is a “leisure” project!